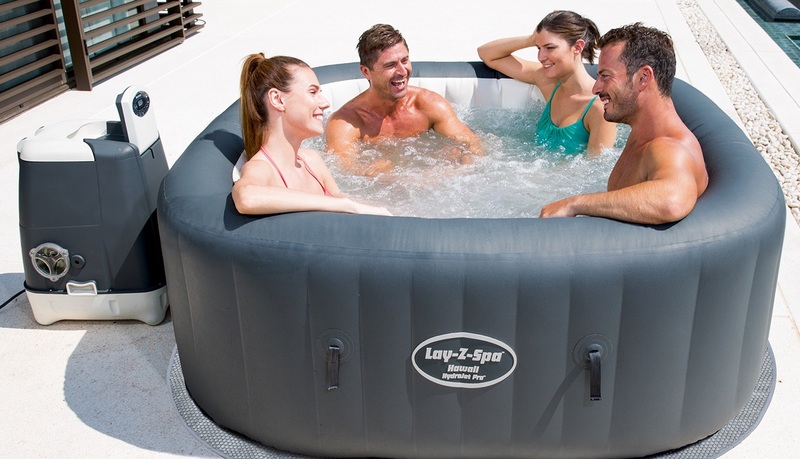 Delaying the need to invest in expensive shops and showrooms, the hot tub hire market has been providing a useful first stepping stone for would-be spa retailers for many years. 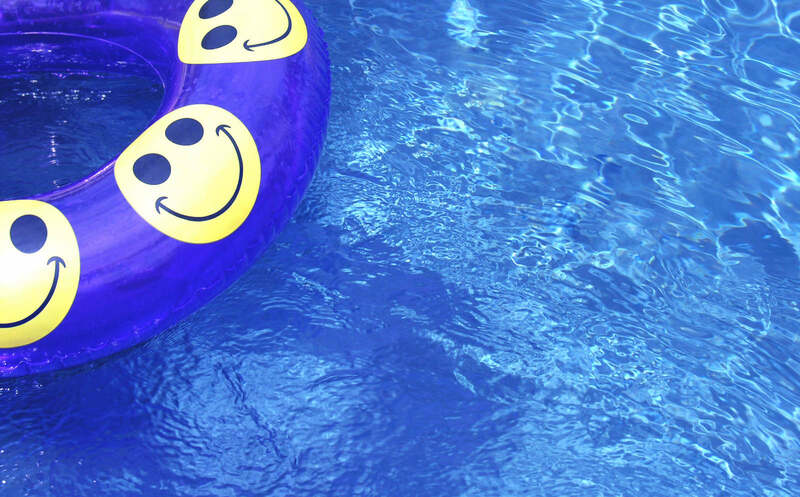 Now, more established water leisure businesses, looking to diversify in order to bring in much sought-after cash flow, are dipping their toe into the hot tub hire market. “More spa dealers are looking at the potential of the hire market to increase not just their cash-flow but their prospect lists,” confirms Chris Alcock of Interhiva UK.